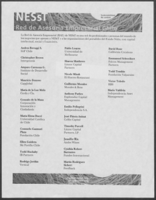 NESsT: Red de Asesoría Empresarial Chile. Sustainability. Not Charity. 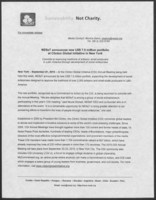 NESsT announces new US$ 7.5 million portfolio at Clinton Global Initiative in New York.